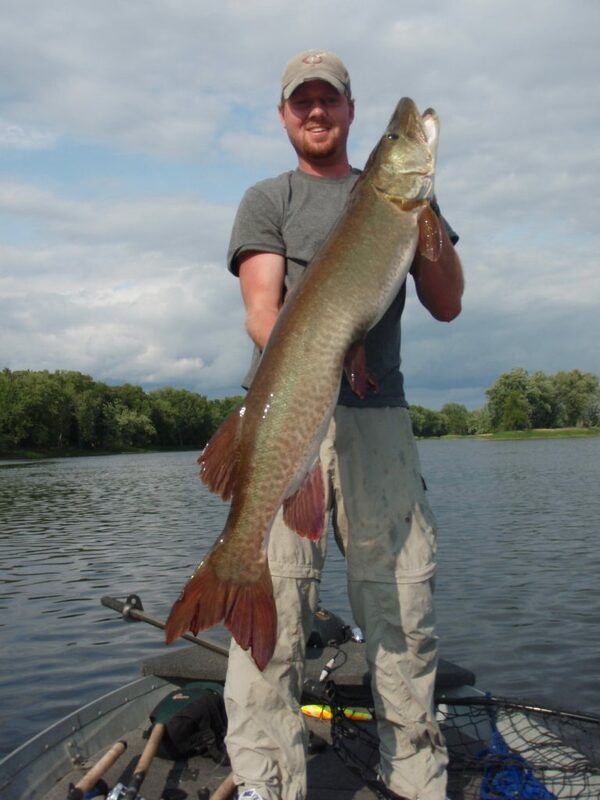 The Honest Musky Guide Service (HMGS) pro staff is capable of catering to the needs of any size large group outing. HMGS group outings are a great way of thanking loyal and productive employees, impressing possible future clients, or thanking existing long term clients for their business and loyalty. Outings can consist of wilderness camping, extremely comfortable accommodations, or anything on the spectrum in between. 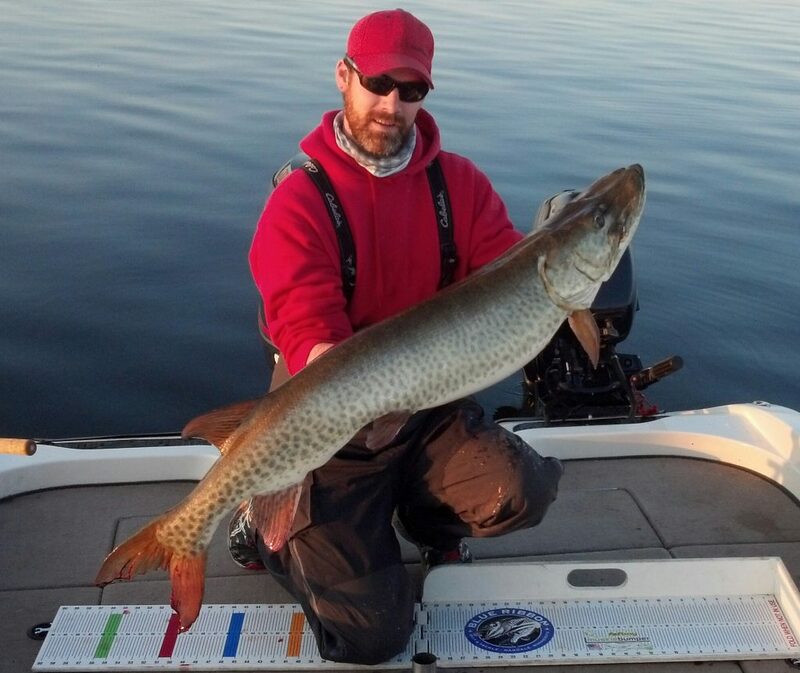 Depending on the determined area of the outing, any possible fishing will be made available to the clients and their guests. The HMGS pro staff and associates are second to none, and will ensure amazing angling experiences for clients and their guests. HMGS prefers to maintain a 1 guide per 2 outing attendee ratio to ensure maximum satisfaction. Meals can be arranged to be provided by restaurants, homemade by HMGS, or a combination of the two. HMGS is fully able to prepare a vast array of amazing food including preparation of the day’s catch, soups, salads, sandwiches, pastas, meats, and seafood; including American, Cajun, Italian, and Mexican favorites. Individual options are too numerous to list, and requests are certainly taken. HMGS group outings can and will accommodate any reasonable client needs, wants, and requests. HMGS group outings are certain to impress, affect the desired impression, and leave long lasting positive memories. 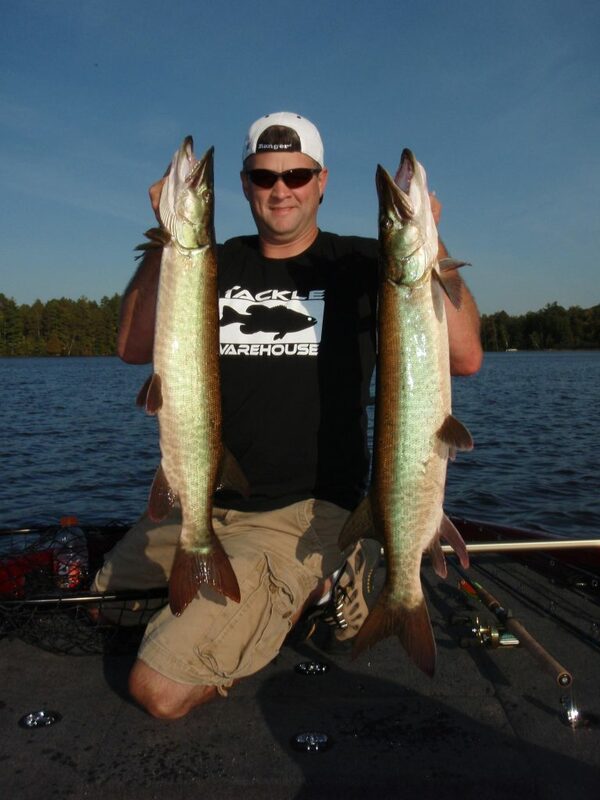 © 2018 Honest Musky Television, by Chequamegon Angling Enterprises. All Rights Reserved.